Zombie Revenge shares a lot in common with The House of the Dead series as both games were developed by Sega AM1. 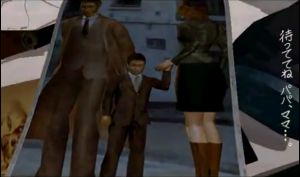 The first picture with Zed and his parents, you can see his father wearing the same attire as Thomas Rogan. 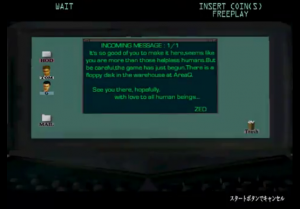 The second picture shows desktop icons of Thomas Rogan and G on Lisa Rotta’s computer as the three AMS agents search for Zed. 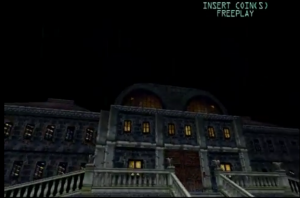 The third and fourth pictures shows off the Curien Mansion as the sixth stage of the game filled with enemies from the first game (Ebitans and Kageos for example) Even the final boss is based on The Magician Type 0. 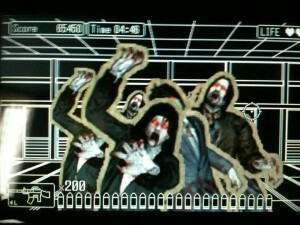 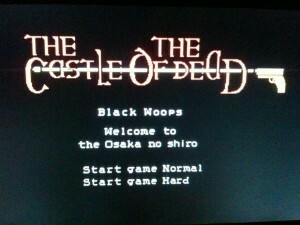 The House of the Dead is featured as a minigame in Sega Superstars for the PS2. 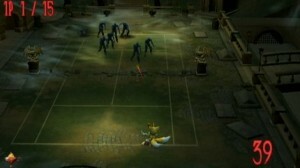 The minigame features locations and enemies from the third game. 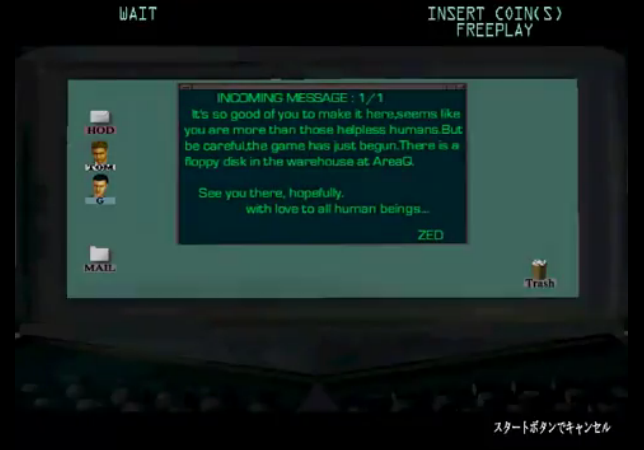 Players must smack away zombies on the screen and save many female civilians as they can. 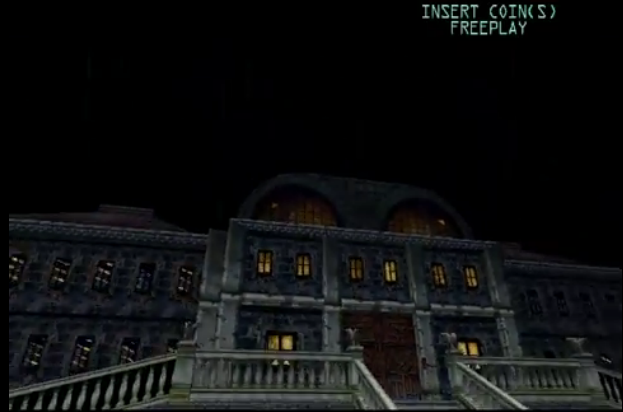 The Curien Mansion appears as a tennis courtyard in SST mixed with enemies from the first and second game. 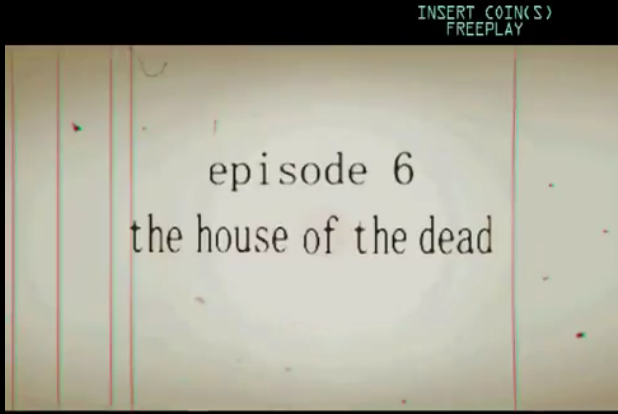 The mansion is also featured as a minigame where players must take down zombies in a Space Invaders type of gameplay and save DBR scientist. The lovely couple, Zobio & Zobiko, appear as playable racers in ASR with the return of the Curien Mansion. 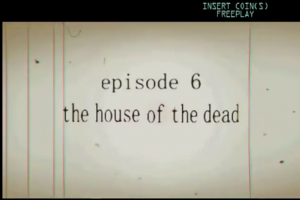 The Curien Mansion has three tracks, Outer Forest, Sewer Scrapes, and Deadly Route. 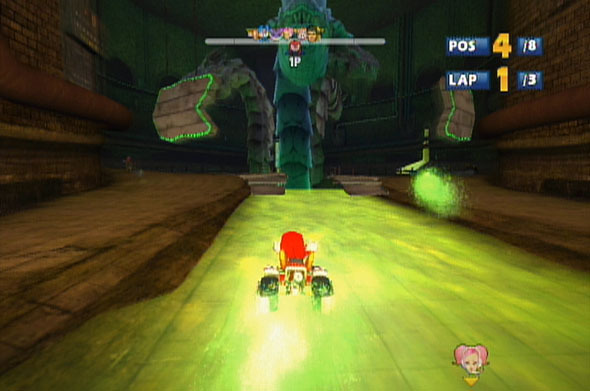 Tower type 8000 makes a cameo appearance in Sewer Scrapes in the middle of the sewer. A minigame within Black Panther 2 called “The Castle of the Dead” is featured inside Club Sega. 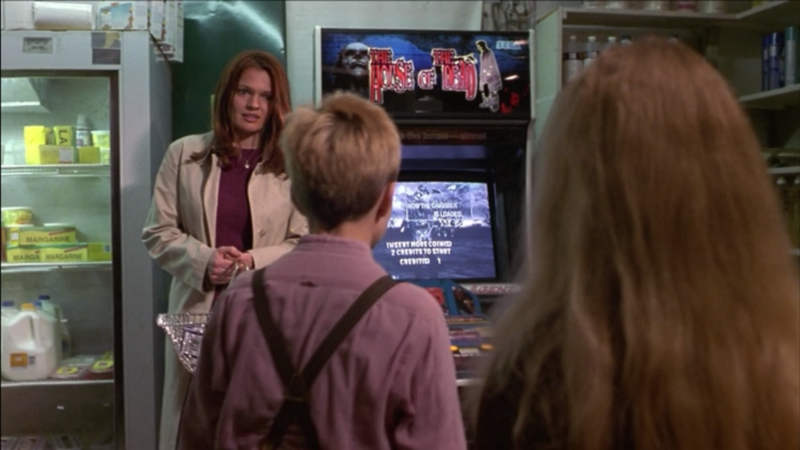 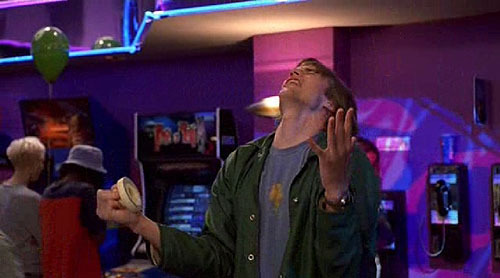 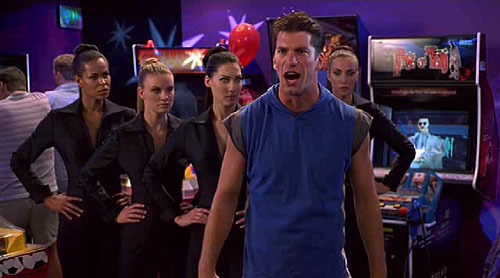 The House of the Dead arcade cabinet appears in a scene in Children of the Corn Revelations. 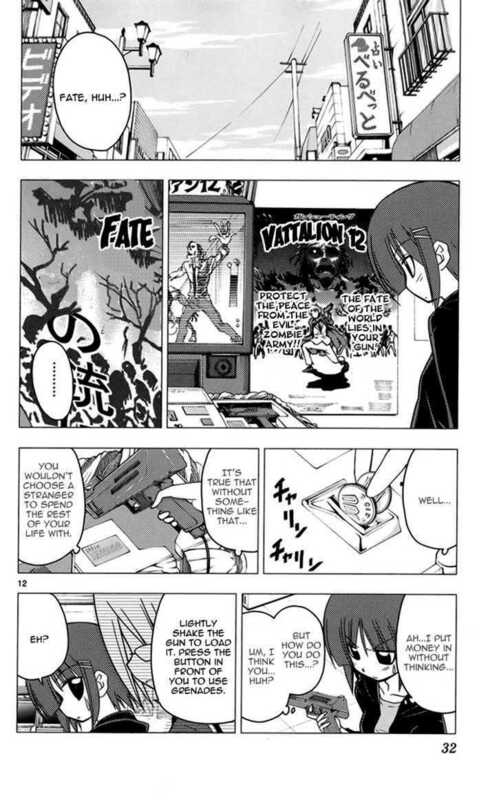 Another appearance of the HotD arcade cabinet in Dude Where’s My Car. 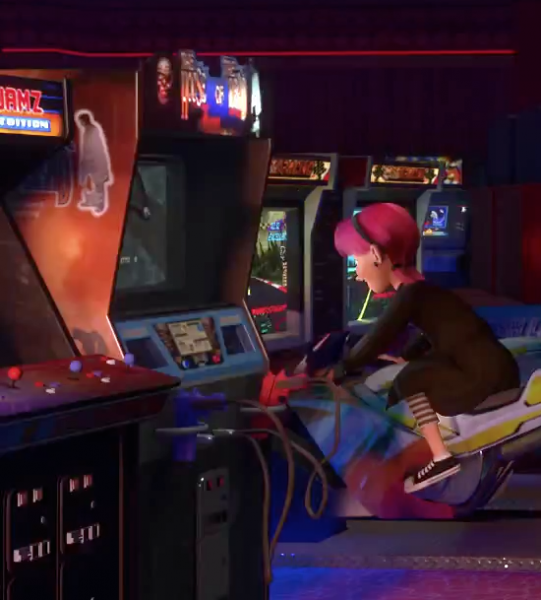 The arcade shows off highscores and the opening featuring Dr. Curien. The arcade cabinet on the right makes an appearance in the fifth season of Dog the Bounty Hunter. 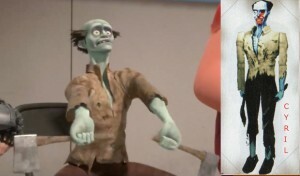 Wreck-It Ralph Cyril the Axe Zombie from the first House of the Dead game will appear in the upcoming Disney film, Wreck It Ralph, along with other video game villians. 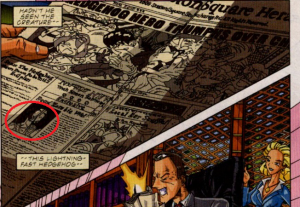 Ken from The House of the Dead 2 makes an appearance in a Station Square newspaper in Sonic the Hedgehog # 98 which is also a adaptation to Sonic Adventure 2. 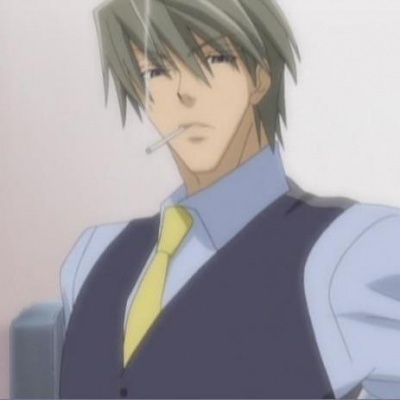 The character, Akihiko Usami, wears the same attire as Agent G wore in The House of the Dead III. This may have been a influence to G’s design for HOTDIII. 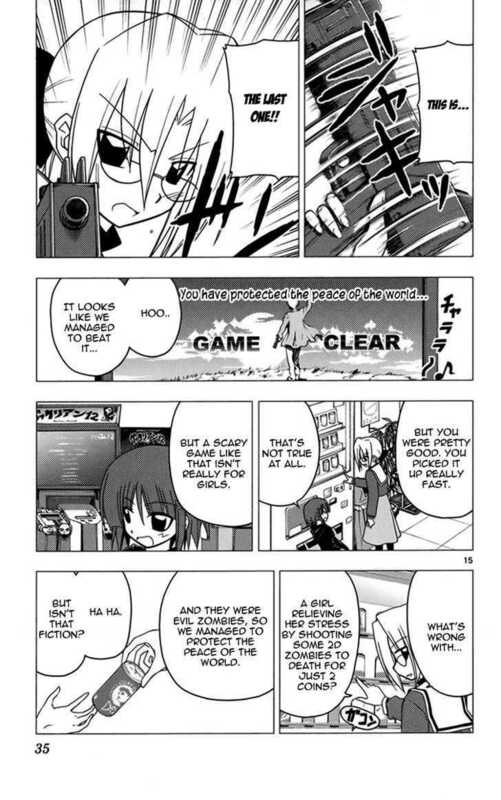 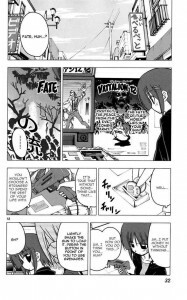 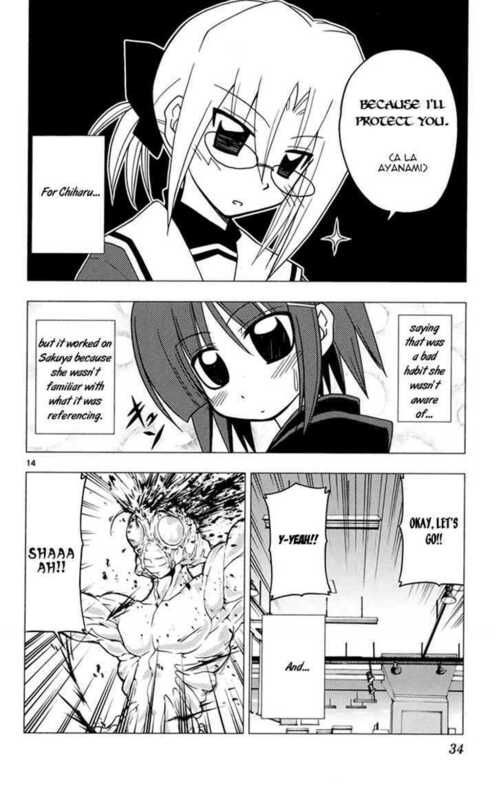 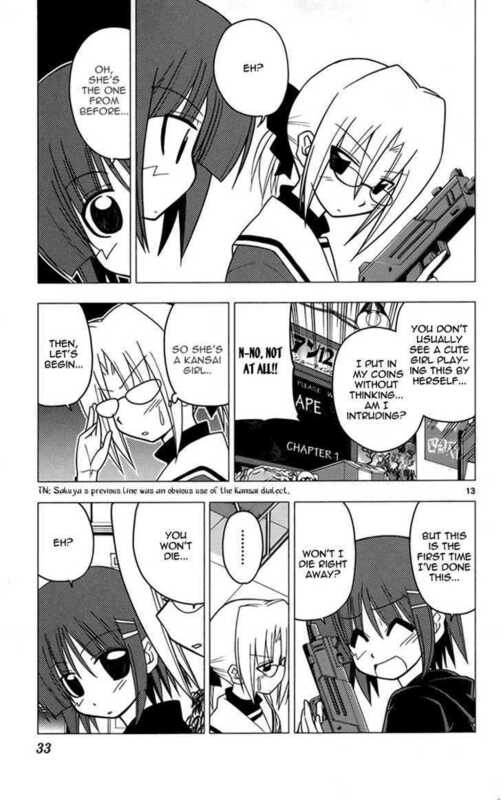 A arcade game that looks similar to The House of the Dead 4 makes a appearace in the manga, Hayate no Gotoku. You can see a character that looks like Thomas Rogan, the chapter logos, and a boss that looks like the final boss of HOTD4, The World.